Doom Online Impressions After Open Beta. It seems reviews on Steam for the Doom Open Beta have been flooded with negative impressions over the last week, mostly down to Doom&apos;s new modern features and play-style. 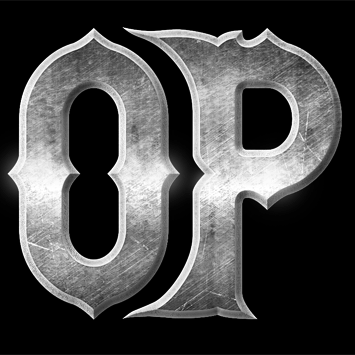 We at OP believe it&apos;s the best possible thing for the franchise and actually breathes new life in to a series that hasn&apos;t been taken seriously as a completive multiplayer game for over 2 decades, unlike competitors such as Unreal Tournament and even its more forward-thinking cousin, Quake. The way we see it, is this will appeal most to fans of 90&apos;s era Quake and more modern titles from the Halo series. With the multiplayer portion of Doom being developed by Certain Affinity, who designed the multiplayer for titles such as Call of Duty Ghosts and Halo 4, you can begin to see where Doom got it&apos;s modern influences. Don&apos;t be mistaken though, Doom is a beast of its own with more throwbacks to the old-skool than an episode of IT Crowd. This isn&apos;t Doom trying to leach off other modern successful titles to milk what fans it has left for all they&apos;ve got, this is the a franchise trying to find a foothold in 2016&apos;s competitive shooter scene, a space Doom hasn&apos;t been present in since the early 90&apos;s.
In summary, as HUGE Doom, Quake, Unreal Tournament and Halo fans at Opium Pulses, the MP in Doom&apos;s reboot appears to take the best part of modern shooters while retaining what makes old-skool arena shooters so great. Giving Doom to a new generation of fans, while teaching them a thing or two about what they most likely missed.